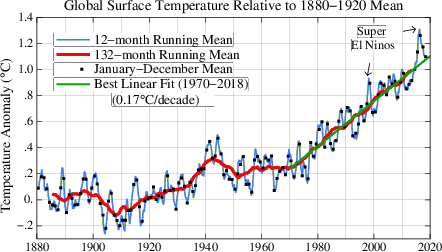 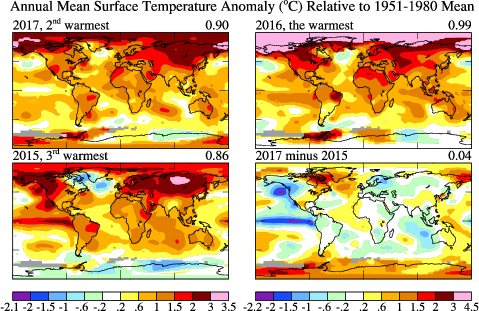 Figures Used in "Global Temperature in 2017"
Above: with 1951-1980 base period as sent on 2018/01/18. 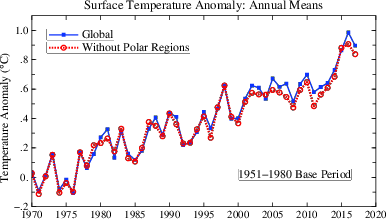 Below: an update of "Burden" Fig. 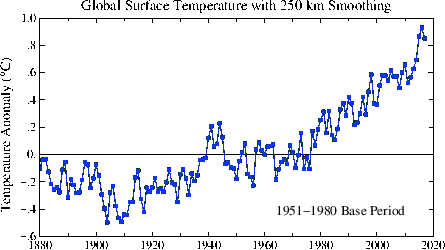 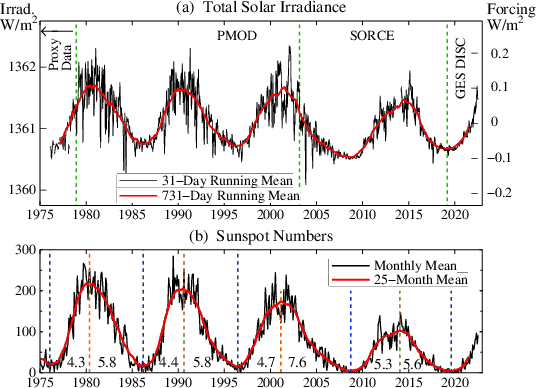 2 with 1880-1920 base period to be roughly compared with the preindustrial temperature.